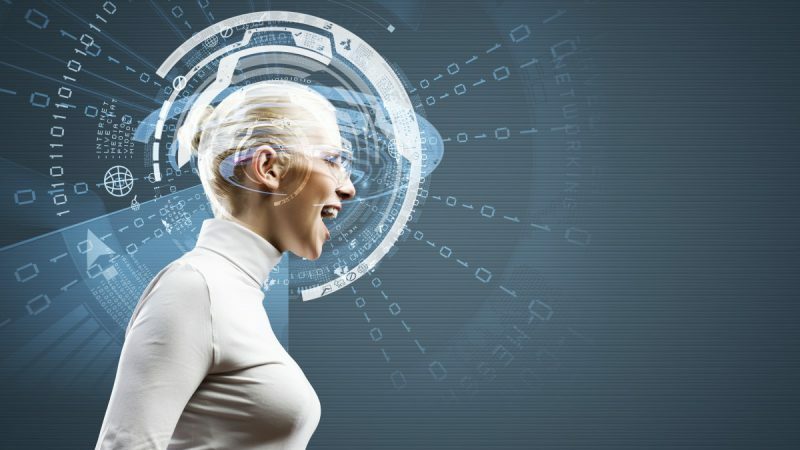 A smarter world needs secure connections enabled by products that deliver performance, security and flexibility. 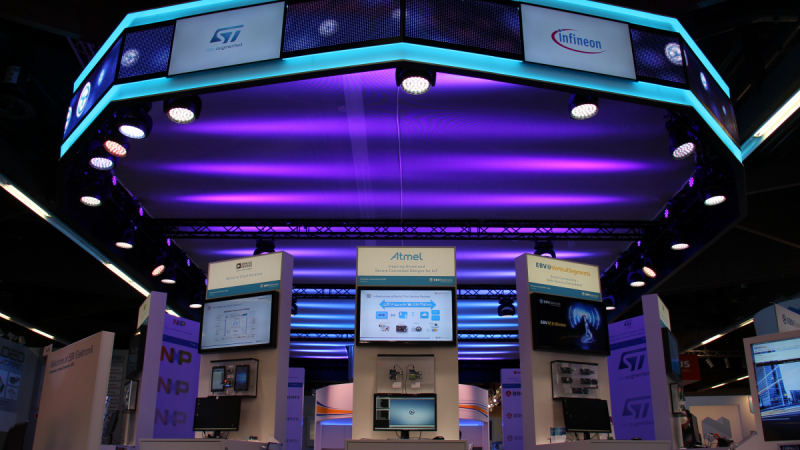 For processors this means to get smaller and more powerful at the samt time. 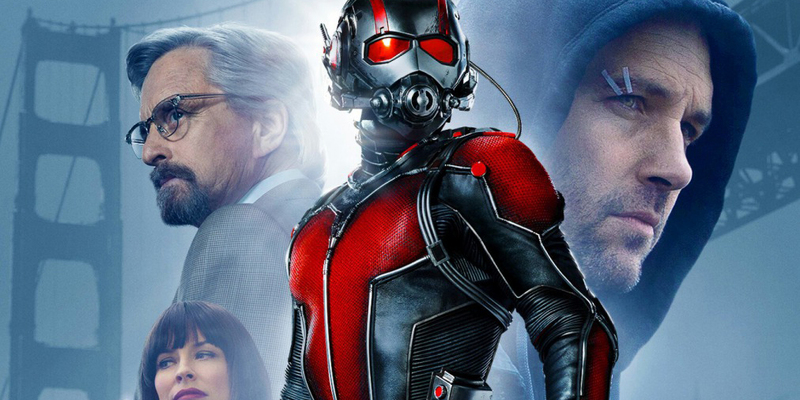 It seems NXP has found the Ant-Man-Suit and instead of giving it to a superhero they have fitted it to the new QorIQ LS1012A processor. The results are impressive: The QorIQ LS1012A is the world’s smallest and lowest power 64-bit processor, delivering networking-grade security and performance acceleration to battery-powered, space-constrained IoT applications. 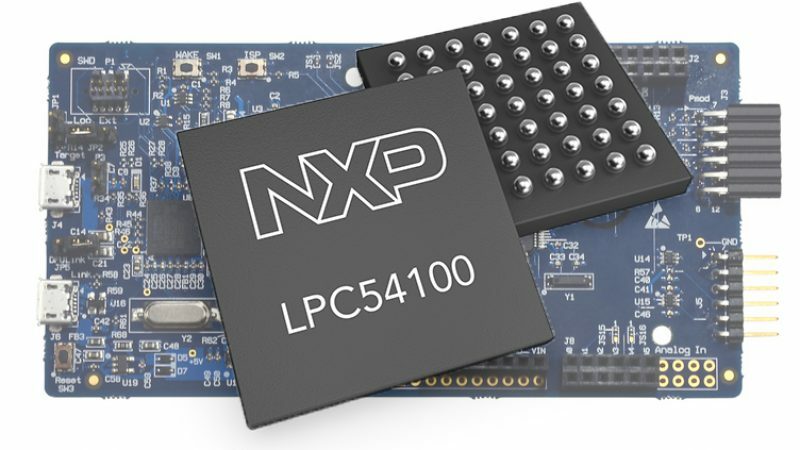 NXP’s newest innovation just got launched during the NXP FTF technology forum in Austin, Texas after it has been announced earlier this year during Embedded World 2016. The device is optimised for fast growing applications like IoT gateways, high performance ethernet drives for datacenter storage, consumer and battery powered network-attached storage (NAS) as well as for a broad range of industrial automation and smart grid solutions including building control systems and power meters. 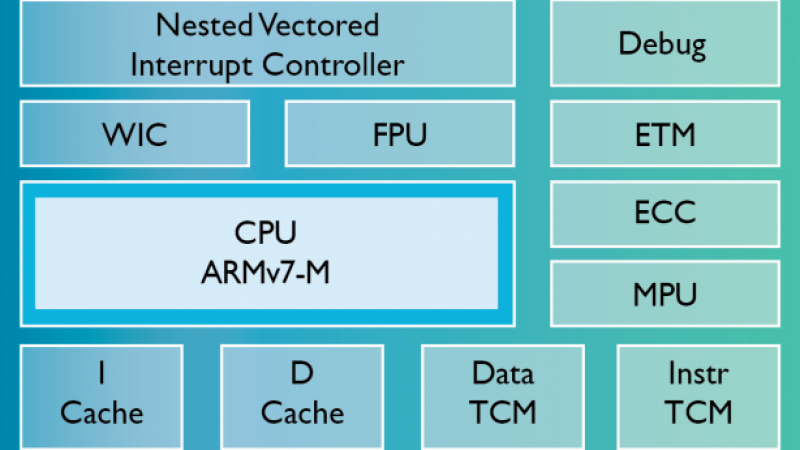 On the hardware side the core building block is the power-efficient 64-bit ARM Cortex® A53 CPU, enabling 2k CoreMark of performance while consuming only 1W of power. 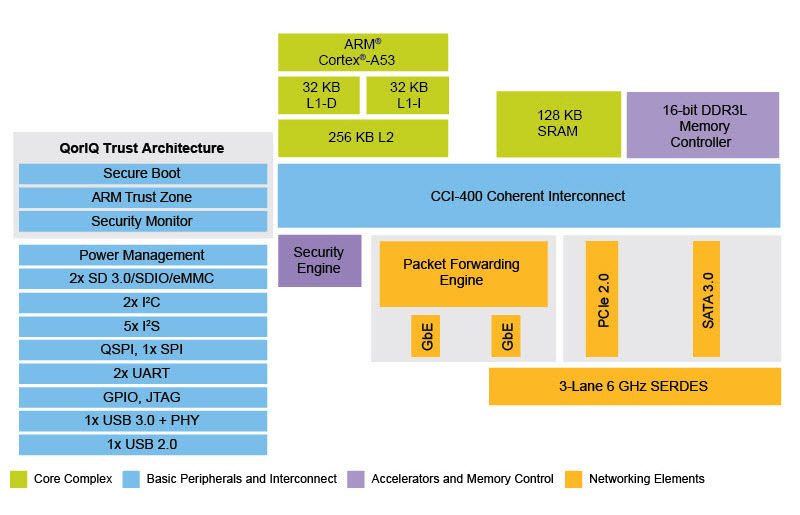 In addition the new NXP SoC integrates a full suite of high speed peripherals (dual 2.5 Gigabit Ethernet, PCIe, SATA3 and USB 3.0 with integrated PHY) and comprehensive security features (QorIQ Trust Architecture incl. ARM TrustZone, secure boot and a high performance SEC engine) while measuring only 9.6mm on a side. Due to the innovative packaging the processor can be routed on low cost 4-layer PCBs or even be integrated directly onto the PCB of a hard disk drive(HDD). This enables the development of applications such as “Ethernet Drives” for new storage requirements as we we shift towards cloud data storage. The industry is increasingly turning to object-based file architectures in a bid to simplify and reduce costs. Object-based storage relies on intelligent HDDs which are directly connected to the data center Ethernet network. The LS1012A further includes a hardware packet forwarding engine (PFE) which offloads processing of IP packets from the main CPU, yielding higher performance and lower power than pure software processing can achieve. The PFE is capable of 2 Gbit/s IP forwarding even with the smallest packets, with virtually no CPU load. NXP also offers an evaluation board featuring an integrated on-board probe for further cost savings, along with third-party platforms developed by NXP’s embedded board solution partners in order to speed up time-to-market. Evaluation kits include a Linux® BSP with optimised drivers to support peripherals and a six-month evaluation license for CodeWarrior development tools. Product design is further supported with the OpenWRT based application solution kits (ASK) including a gateway application solution kit, consumer NAS application solution kit and IoT application solution kit. Thanks to the sophisticated combination of low power, tiny footprint and networking-grade performance of NXP’s LS1012 processor the QorIQ LS1012A might be the processor super hero IoT designers have been waiting for. For design support and availability contact EBV directly here.